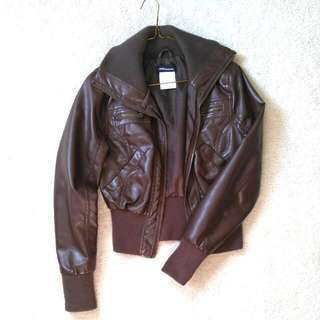 casscloset Great seller to deal with! 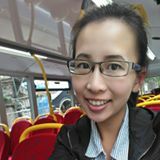 @caxie is on Carousell - Follow to stay updated! 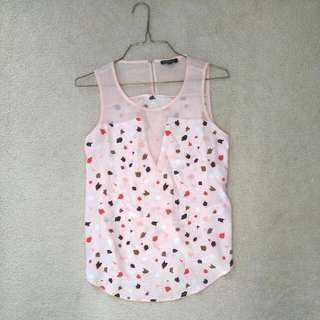 Super cute confetti print on comfy and lightweight material. Feminine cut and colours with sheer inserts while still being cute and classy! 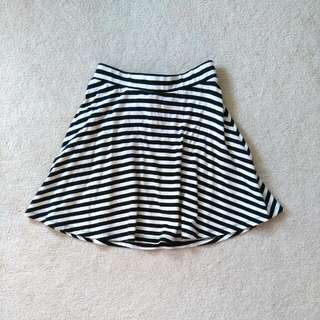 Super cute and lined well so that nothing shows through. 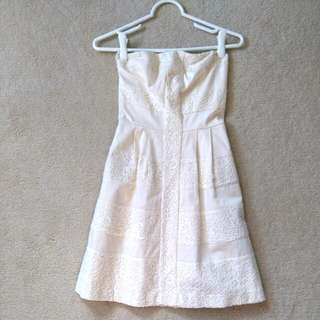 There is detailed lace wide stripes to give the dress some interest. No stains or discoloring. New with tags! This blouse has a nice ruffled folds effect when worn, unfortunately was too big for me. 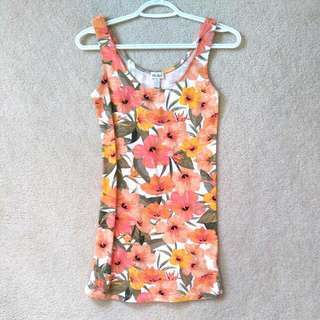 Sold as a dress but it's short enough to be worn as a tank. 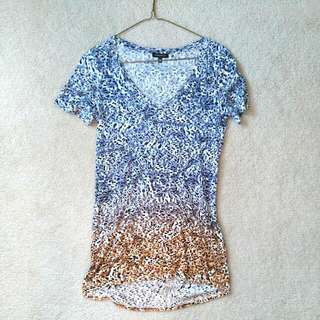 Cute vibrant colors, only worn once! 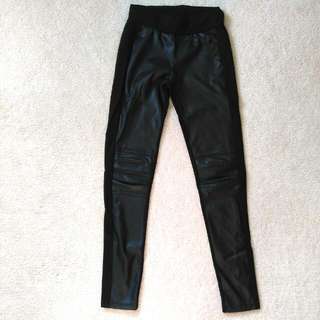 The front of the leggings are Pleather, back is cotton. Knee has some extra stitching for an edgy moto look! These usually sell out every year! Very similar fit to aritzia version. 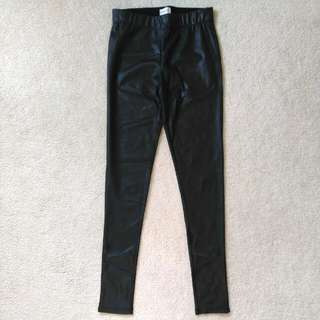 Level up from plain black leggings! The side strip is a subtle way to add more interest to your outfit. 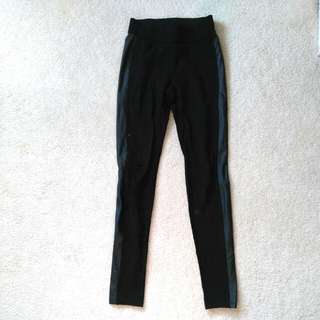 The cotton part of the legging is thicker than normal Dynamite cotton leggings, so you can stay warm! The black is still very dark, no signs of discoloring or fade. I'm 5'4" and this falls just below my finger tips when worn. Very cute and easy to pair. Twirls pretty when you spin! Very new. Barely worn. Neutral coloured but with am interesting print. 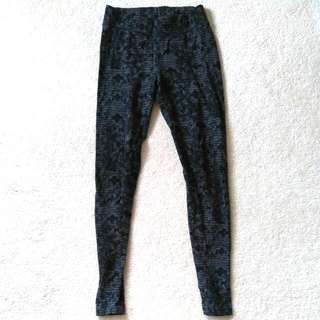 Leggings in time for fall! Very cute paired with jeans or a skirt. Cream coloured with no stains or discoloring. Lace is lined underneathe so nothing shows through! Alll the colours complement each other well on this cardigan and it's long enough for leggings! Very new, barely worn. Real buttons and pockets. Great for fall and leggings! Very new, barely worn. 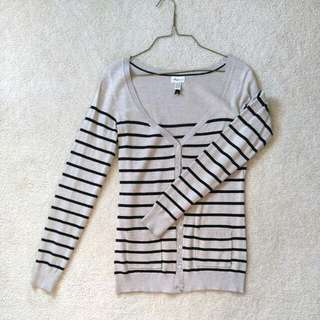 Perfect for fall and leggings, worn open or buttoned! Very new looking, barely worn. 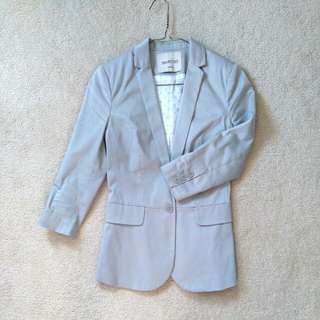 This is a lightweight Blazer that's more on the casual side. Well fitted and tucks into the waist area to give a tailored look! 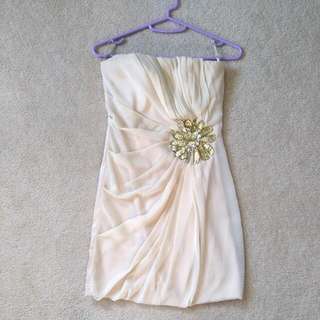 This is a beautiful strapless dress that reminds me a bit of Greek goddess statues. The material is thick enough that you cant see through it. Comfy and we'll fitted, and jewelled flower on the side. 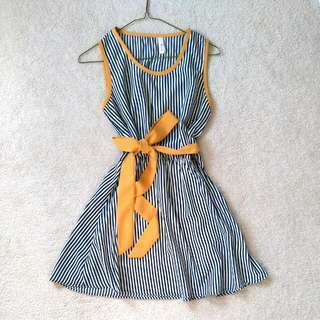 Super cute dress with removable mustard yellow sash. You can tie it in a knot, or a bow and leave it around the waist or move it up to the shoulder, totally up to you! The colour is a lighter chocolate than pictured in the image. It is fitted well, with ribbed sleeve ends and collar. Decently warm for fall. Looks good with denim and booties! Scent is light and delicate, with decent staying power over the day. 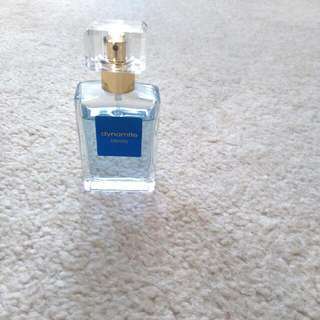 Smells fresh with slight floral. No vanilla or sweetness. 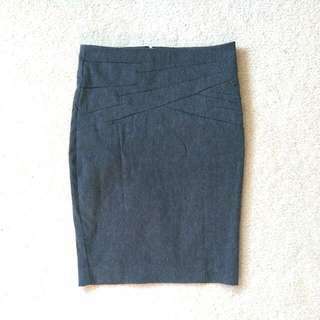 Very well fitted with small zipper in the back. Subtle detail stitching adds interest!